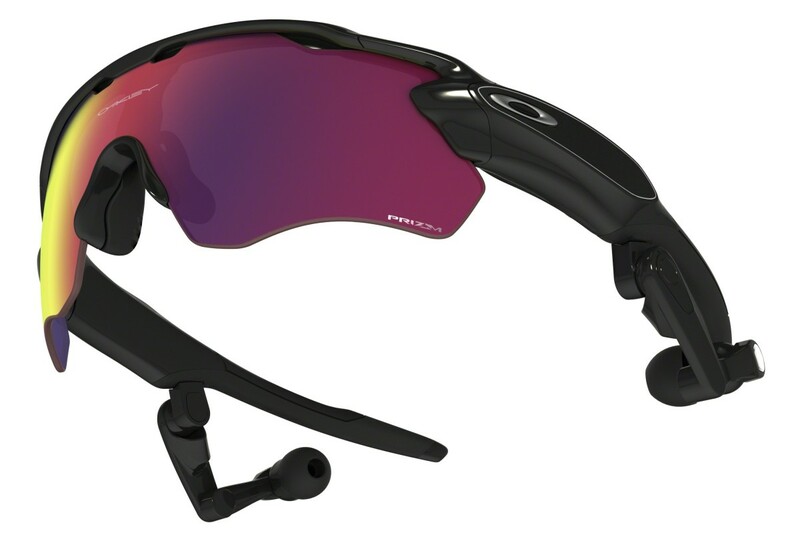 While the wearables market is just now becoming as normal as any other gadget category, many of you might remember that Oakley was an early player in the space with electronically-enabled eyewear that played music and integrated bluetooth streaming. 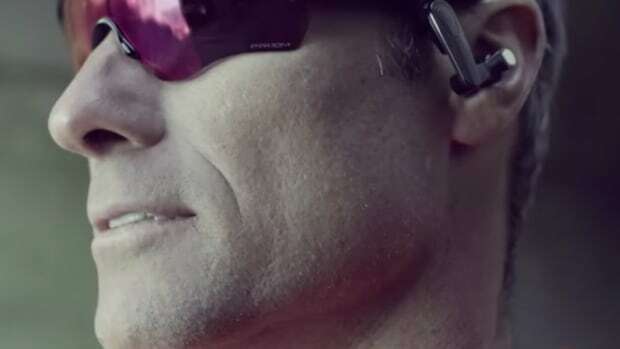 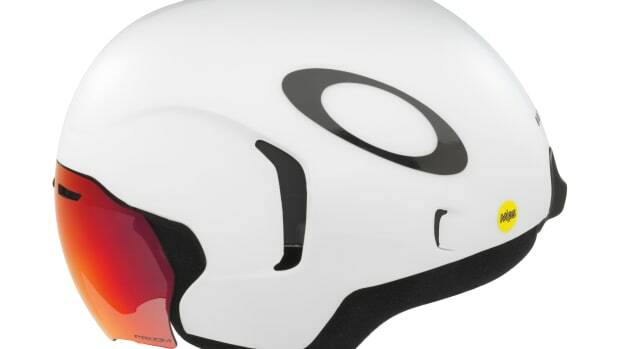 Teaming up with intel, Oakley is launching Radar Pace, which takes their signature shield aesthetic and amplifies it with a virtual coach that gives you real-time data and guidance while you train. 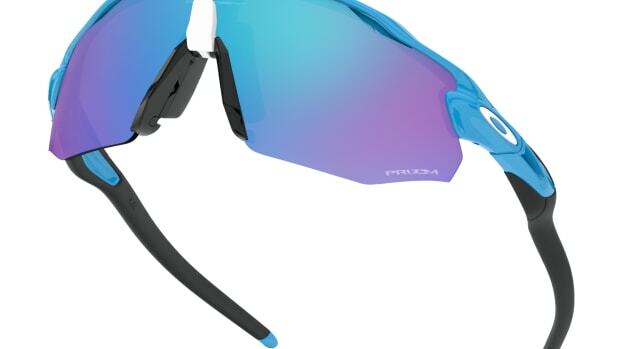 It can also pair with other sensors features touch pad controls on the frame&apos;s temple, removable lenses, and IPX5 water-resistance. 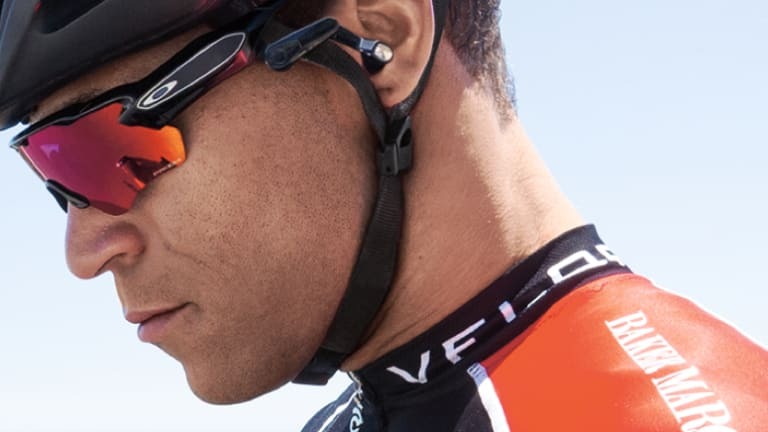 Oakley introduces smart eyewear for the fitness junky.